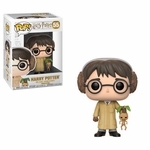 Funko figurines are fun and iconic! 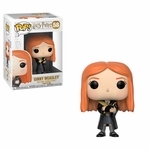 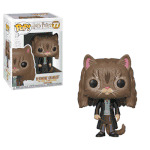 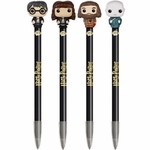 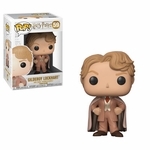 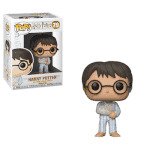 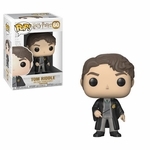 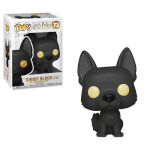 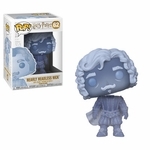 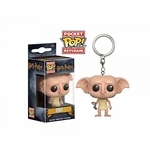 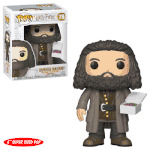 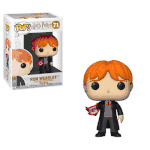 Fans of Harry Potter will be delighted by the vast assortment of these collectibles. 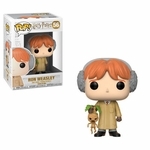 Harry, Hermione, and Ron are joined by a host of other characters from the books & movies. 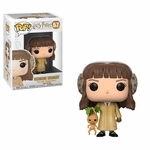 Adorable... the perfect gifts!